Emo Nite are ready to celebrate their third birthday by throwing their biggest party yet! Dig out your finest eyeliner and wash your FOB t-shirt - an emo music festival is on the way! The clever people behind Emo Nite, the popular US-based club night celebrating all things early 00s emo, have announced a special event to celebrate their three year anniversary. 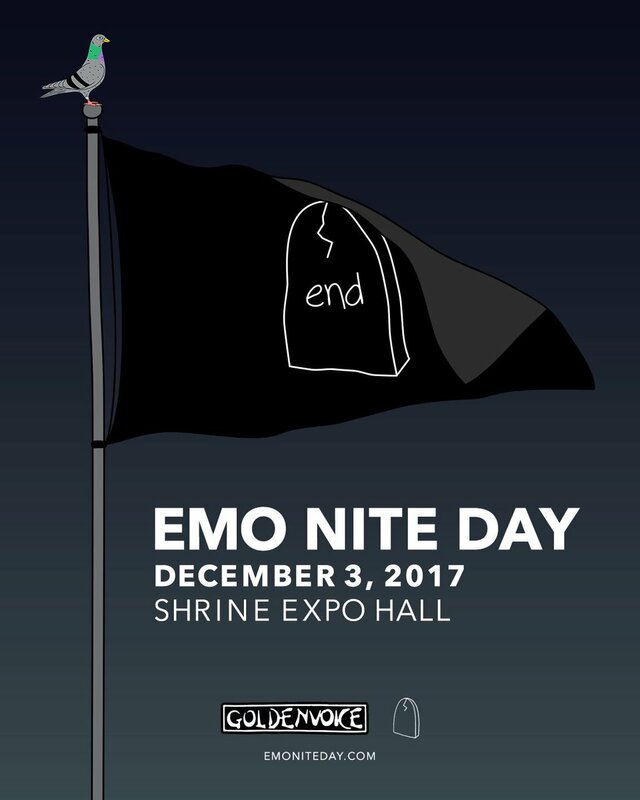 Dubbed 'Emo Nite Day' (see what they did there), the festival will take place in LA's Shrine Expo Hall and will feature "live performances and DJ sets on multiple stages, art installations, food trucks, carnival games, and more". 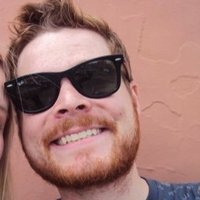 No word on the full lineup yet but previous Emo Nite events have seen the likes of New Found Glory, All American Rejects and even Demi Lovato making appearances. Tickets are on sale now here with prices starting at $59.50.